There is no debate that the world will run out of fossil fuels. The only question is when? 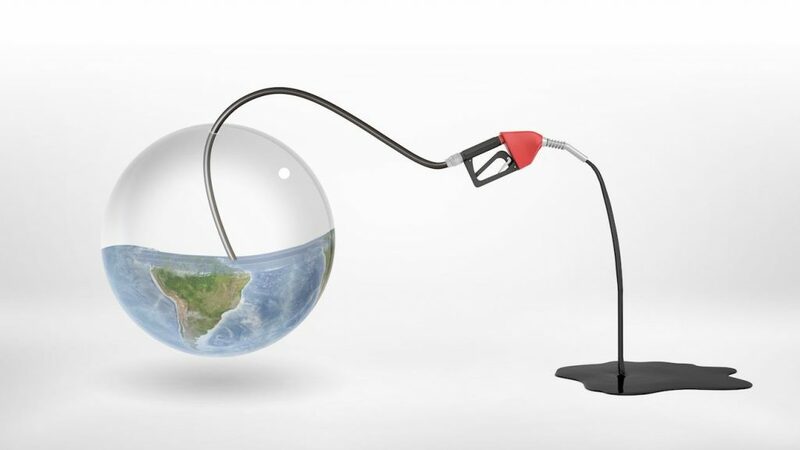 Fossil fuels consist of crude oil, natural gas and coal. All fossil fuels are a result of plant decomposition which occurred over the course of millions of years. The Earth is not making more fossil fuels and we have been draining our planet of them at an increasing rate for over 150 years. To date, 1000 billion barrels of oil have been used and proven reserves are estimated to be 1500 billion barrels remaining worldwide. Current worldwide consumption is 34 billion barrels per year. But most of the remaining oil is unconventional and difficult (costly) to extract. 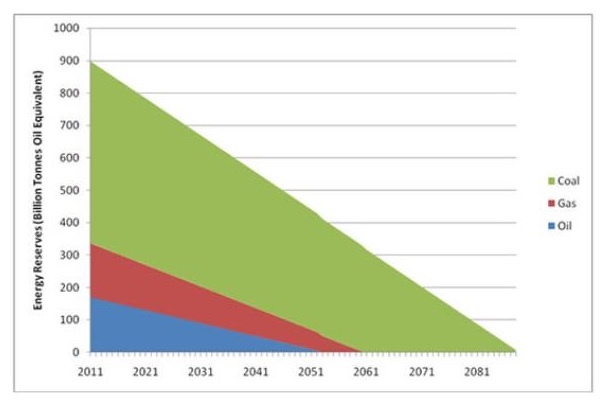 Multiple studies predict oil and natural gas running out in 40 years and coal running out in 100 years. Long before the world runs dry, peak oil and gas will drive energy prices up as demand exceeds supply. Some studies determine peak oil and gas are occurring either today or within 5 years. The only option to ensure a reliable energy future for our children is to accelerate the deployment of renewable energy.